When you wake up in the morning, are you excited to go to work? Do you leave each shift feeling like you’ve made a valuable contribution to someone’s life? If not, it’s time you talked to ADDS about our current home care jobs and direct support employment opportunities. Whether you are working on-site at our adult day care treatment center or you’re interested in our respite, attendant, habilitation, or senior home care jobs, you’ll be making a big difference in our clients’ lives. It takes a special person to care for others and we’re looking for the best of the best. If you’re a warm, compassionate, and caring person who enjoys working with seniors and those with disabilities, a career in direct support would be perfect for you. Ready to apply? Fill out our Online Application today! A gratifying career as an ADDS direct support provider awaits you. 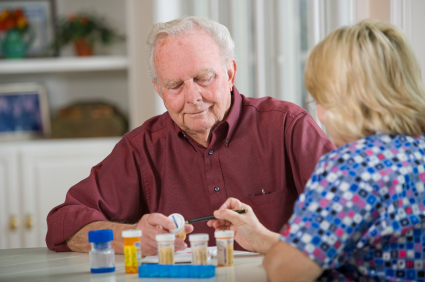 Contact us for more information about our in-home health care jobs in Phoenix, Arizona at 602-828-7807. Our home care employment opportunities are available throughout Arizona, including Scottsdale, Phoenix, Carefree, Tramonto, Anthem, Cave Creek, Tempe, Mesa, Chandler, Queen Creek, Black Canyon City, Prescott, Flagstaff, Surprise, Peoria, Glendale, and more. We can also be reached through our Contact Us page with any questions about our senior care jobs and home health aide jobs.